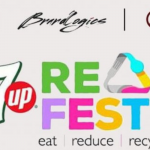 Even though we’ve many food streets in Karachi with top eateries in Clifton, Defence, Bahadrabad etc. But Karachiites are also desi food lovers and are ready to visit any eatery at any place in the corner of the k-town. 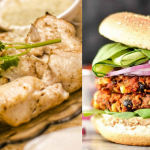 So, dear Karachiites, we’ve listed down the most authentic, superb, delicious and economical desi food spots in Karachi which you must visit and try their food. We all have that gola ganda wala roaming around outside our houses. And we all love its colors and thanda maza. One of the most famous spots for gola ganda for years have be Dhoraji superb. 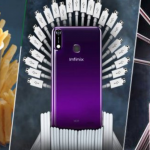 Its stalls are very well decorated with different branding J like Saleem ka Uncle Gola or Khalid Saleem Amla Gola (Pardon me if I mistakenly write them wrong J). Its shaved ice with condensed milk and syrups like orange, rohfza, banana and even ice cream soda all served fresh and tasty. Pleas don’t be confused by its name. It is a famous food spot in K-town for its Katakats. And if you don’t know what they’re made of, then don’t find out also lols. Other delicious dishes that we recommend are Brain Massala and Mutton Champ Masala. 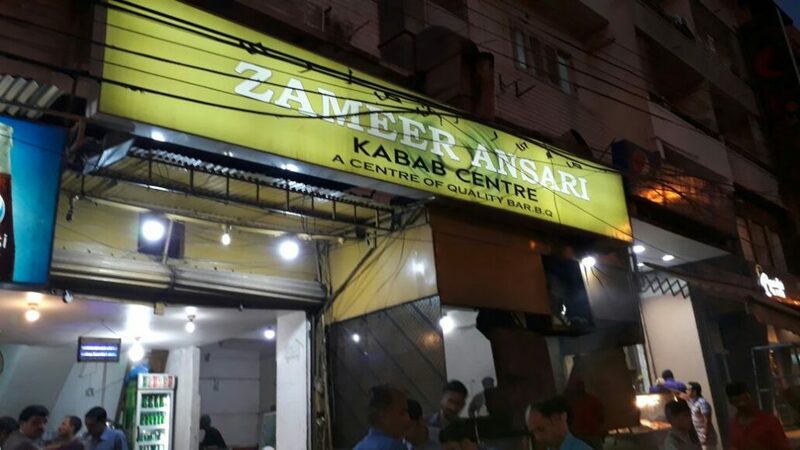 Located on Alamgir road, Zameer Ansari is known for its plentiful servings, taste and good quality food. 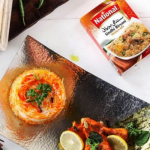 People who are barbeque enthusiasts, you will find all the items from dhaaga kababs, gola kababs, Tikkas, malai botti (which is love J), to Seekh boti and Reshmi Kabab. 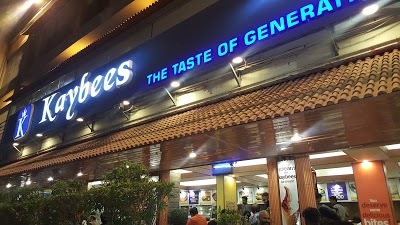 If you’re searching for a scrumptious ice cream in a budget, you must visit original Kaybees Snaks in Mohd. Ali society. It is the most popular spot for all ice cream lovers and you will find variety of flavours like Coffee, Vanilla mix etc. 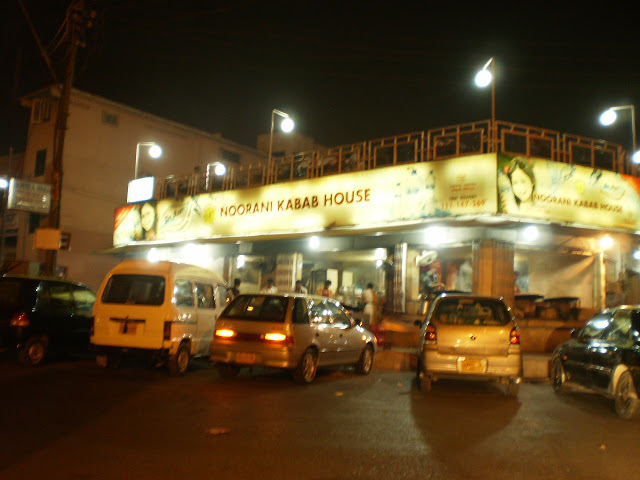 It is another gem in Karachi that has been serving karachiites for years with its yummy and tasty food. 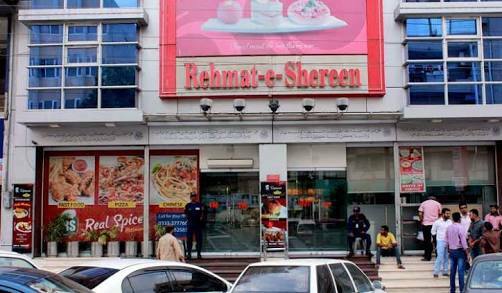 It is located on Tariq Road and clamors great attention of customers all around the city. 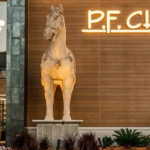 It also has a branch in Port Grand but the original outlet is the best. It is the best spot for Barbeque lovers. 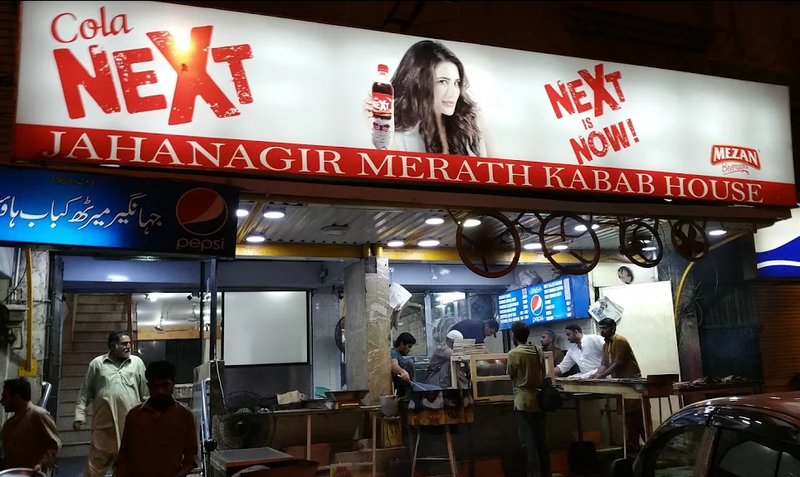 Without any doubt, it is the best Nihari place in Karachi which offers great taste with quality. Other spots like Sabri and Javed are also very famous but Zahid is a longtime favorite. 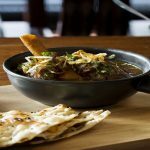 You can get the best taste Nihari in a very economical price. And the good side is they don’t compromise on quality. If you’re a desi sweet lover, you might be familiar with this place. 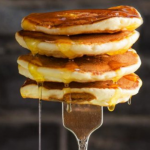 If not, then you still need to visit this sweet spot to enjoy mithai, gulab jaman and other heavenly concoctions. 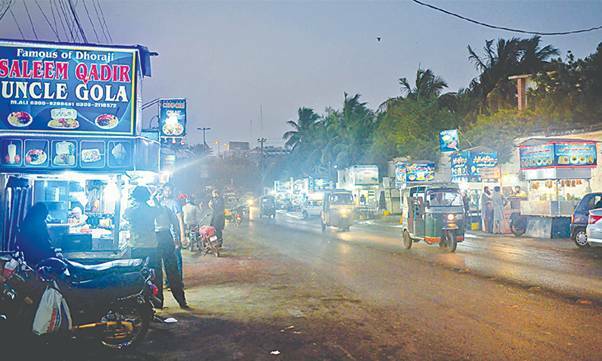 Although, we have countless outlets with this name in Karachi, the best one is located on Tipu Sultan Road, which offers top besi BBQ in town. From tikkas to seekhs, you’ll find all the variety in BBQ with taste and quality. 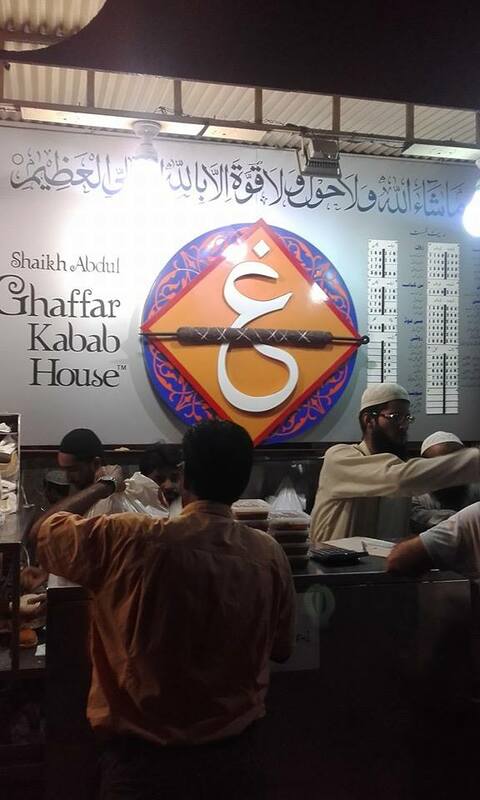 It might not be as famous as Ghaffar Kabab house, you still have enough variety in its menu and must give it a try. 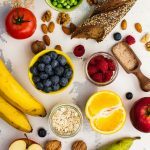 You will get everything at this place. 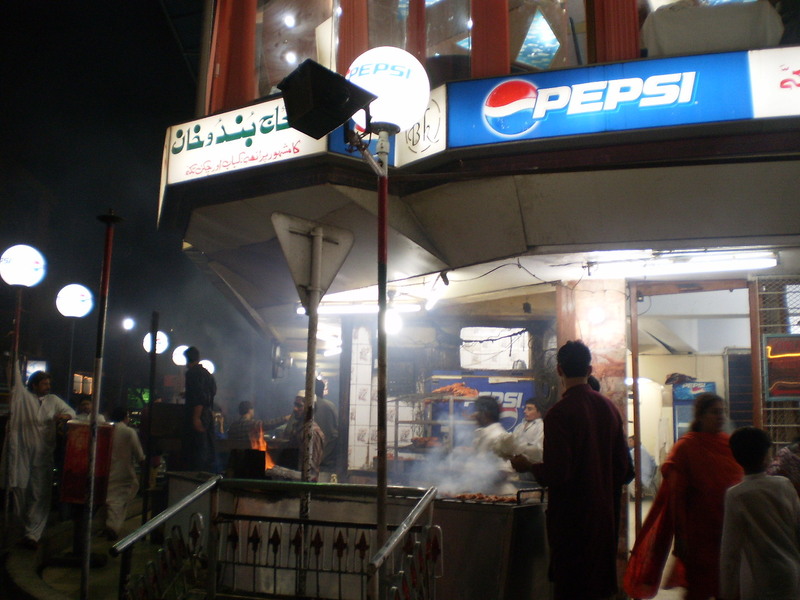 But the major delicacy of Burns Road is its Bun Kababs or burger with either potatoes or meat. You can find other items also such as Biryani, Karhai, Kababs, Haleem and even seafood. 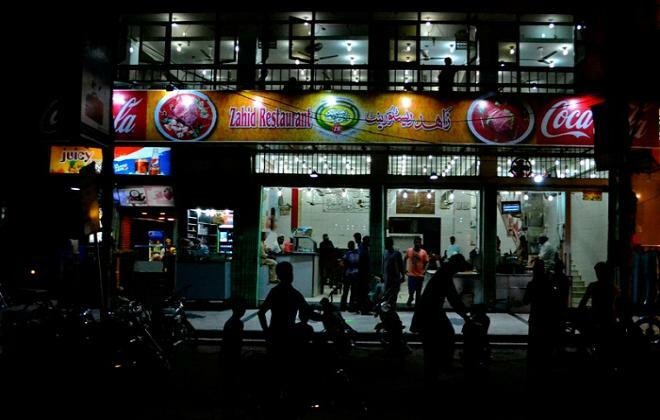 It is also the favorite spot for sweet lovers, where they can find Lassi, Rabri, Kheer, Ras Gullay and what not! 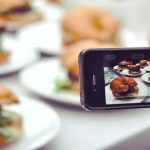 In short, Burns Road is the perfect place for everything. This is the oldest BBQ joint in K-town serving Karachiites from years. 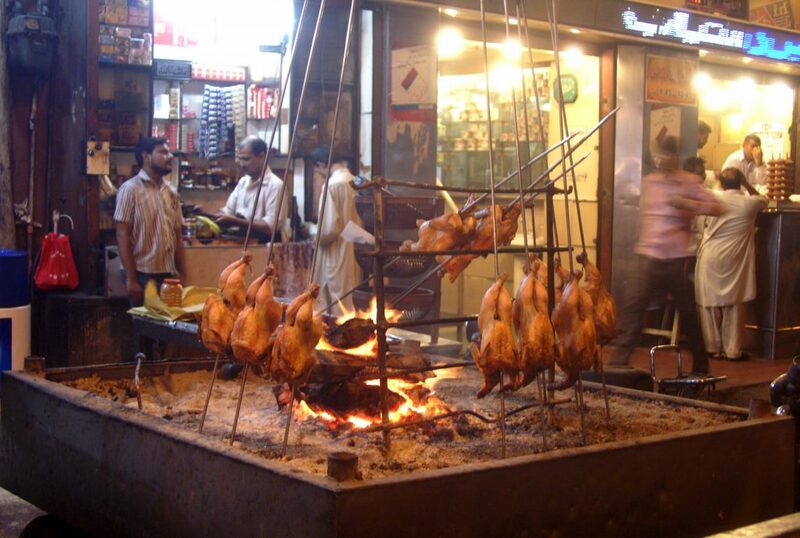 It is located on Sindhi Muslim and offers best quality and tasty BBQ items. If you visit this place, order its Seekh Kabab, Malai boti and Chicken Tikka. Do visit these places. They are totally worth it. If we missed any place that serve top Desi food tell us in comments below. 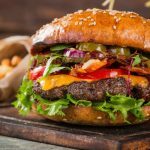 Also Read – Amazing Pakistani Burger Chains for True Burger Lovers! Very nice list.....top spots and best taste..